79 blocks (↓5) produced in last 7 days and rewarded 177887.4601 VESTS in total (approximately 88.1503 Steem Power). Rank 65 ( →) - Total Votes: 12660 MVs ↑ and 717 Voters↑ . Total: Missed 26 Blocks. (0 - Miss this week). Feed published every 2 hours smoothly. @justyy is the 7-th most delegated (295 Delegators ↑) project on steem blockchain (See below). The steem price is low and hence more delegations to @justyy as his delegation return APR% still stays the same. And not to mention time and efforts spent on: developing new tools, monitoring and upgrading the witness servers. It is profitable only (especially under such low STEEM price) if you are at Top 50, so please do support me by voting me as a witness or set as a witness proxy. Thanks. I like STEEM and I do believe the STEEM - that is why I have been spending money and efforts on being a witness and promoting STEEM community via developing tools/applications, providing APIs, helping Utopian moderating work etc. All API Servers have been upgraded to Ubuntu 18.04 and status OK under close monitoring. How to Find the Kth Smallest Element in a BST Tree Using Java/C++? 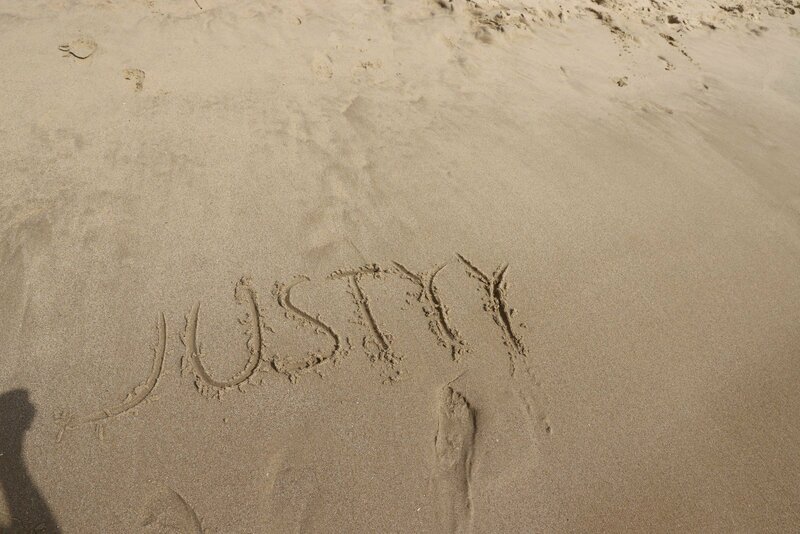 @justyy runs a automatic delegation service for a long time. Delegate to @justyy for at least 5 SP and start receiving daily payout as interests (from 8% to 10% APR). Also, as a supporter, the delegators will start to receive complimentary/curation upvotes (as a thank you) per day from e.g @justyy and a few other curation trails. For more information, read this. The voting weight algorithm is open source. Vote for me or Set me as a witness Proxy - Every vote counts! - Thank you! Happy New Year to all Steemians! I wish the Steem Price Go Rocket in 2019!